Although the window films are blue/black from outside, it is absolutely transparent from inside. An optimum of glare protection, privacy protection and UV protection. 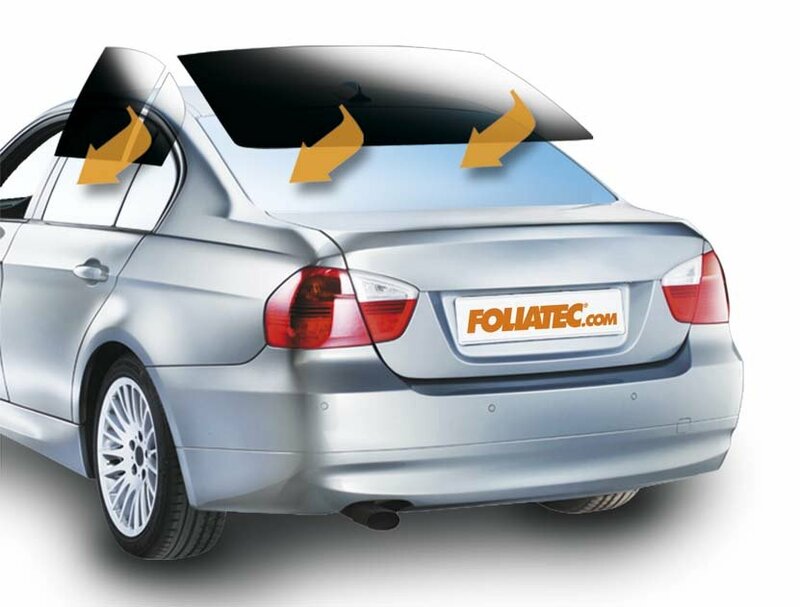 The classic FOLIATEC article has also a high quality material construction. 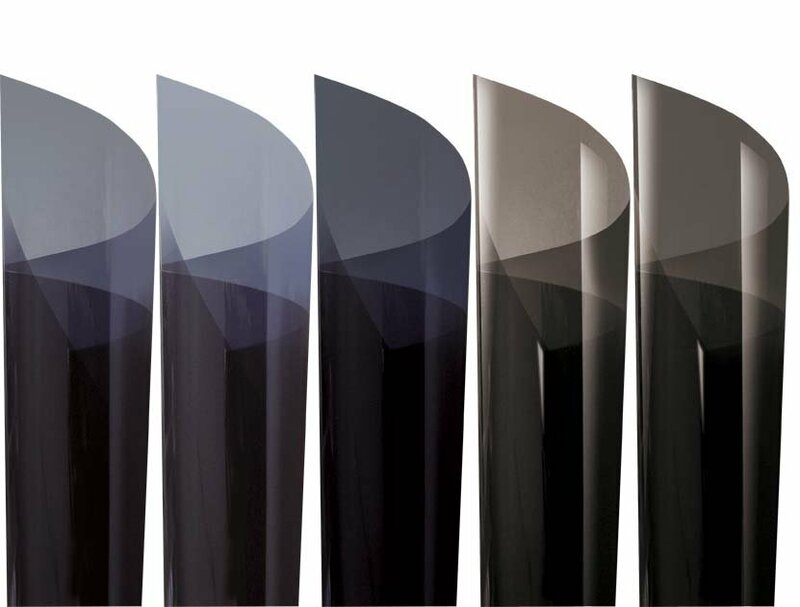 The tinting films are available in universal sizes. This is why you will for sure find a suitable film for your car. Choose your car model and a film. We cut the selected film with the help of a computer and manually shape it on an original pane. This makes for a fitting 3D set that allows a crease and bubble-free self-installation even on curved panes. PROTEGGI QUELLO CHE PER TE È IMPORTANTE! 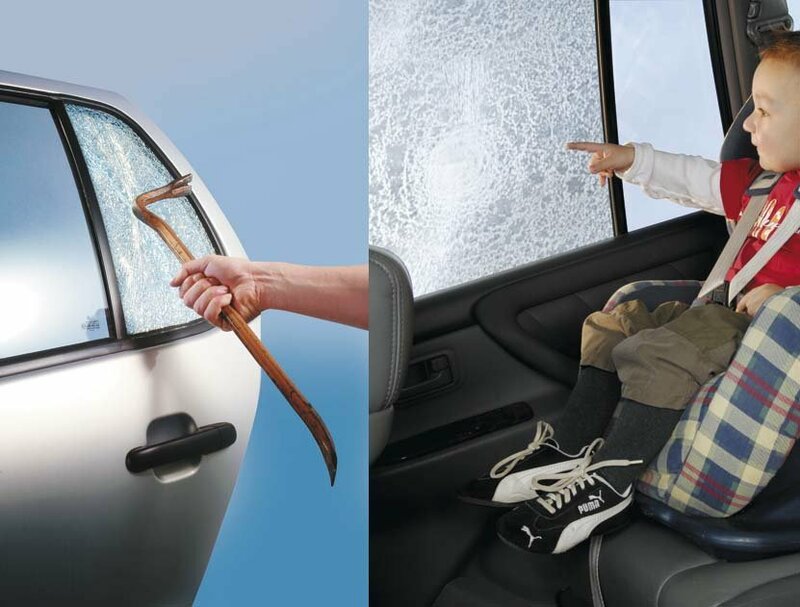 SECURLUX safety film protects the windows effectively from extraneous force. Our safety film offers splinter, intrusion and UV protection properties and is used to safeguard the windows of government vehicles. In addition the film protects from aggressiv UV-rays. The installation of the SECURLUX film on the front side windows is only permitted in StVZO in connection with a certified installation and subsequent insprection by an expert by TLG light meter device.